Are you hosting a breakfast, brunch or are you looking for something more substantial to go with your grazing table? 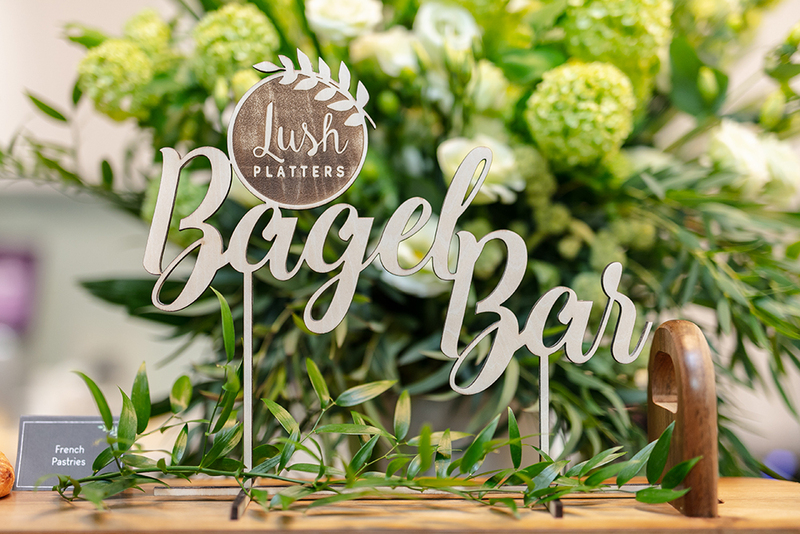 Our DIY Bagel Bar is a fun and delicious crowd pleaser! 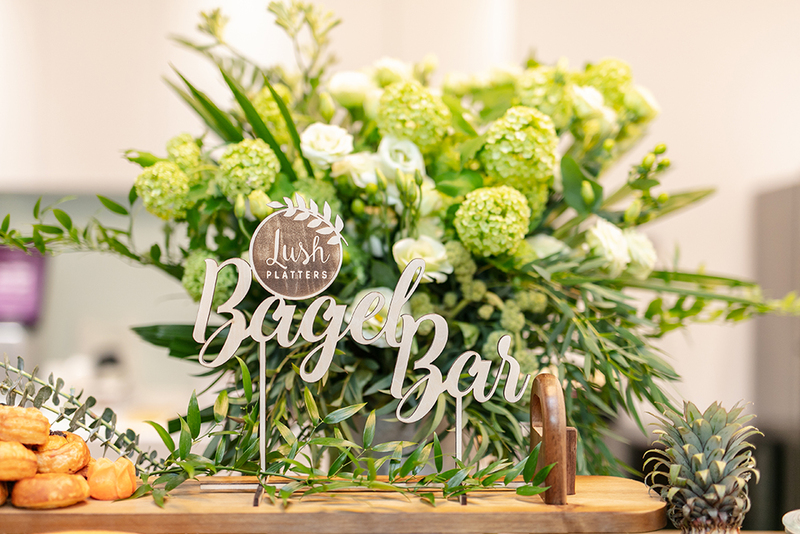 We offer the freshest New York style bagels, handmade and baked fresh on the day. We arrive at your venue and set up everything beautifully on our custom made boards, leaving you and your guests time to enjoy the gourmet spread. After your event we clear it all away. Available from 9am (please speak to us if your event starts earlier).